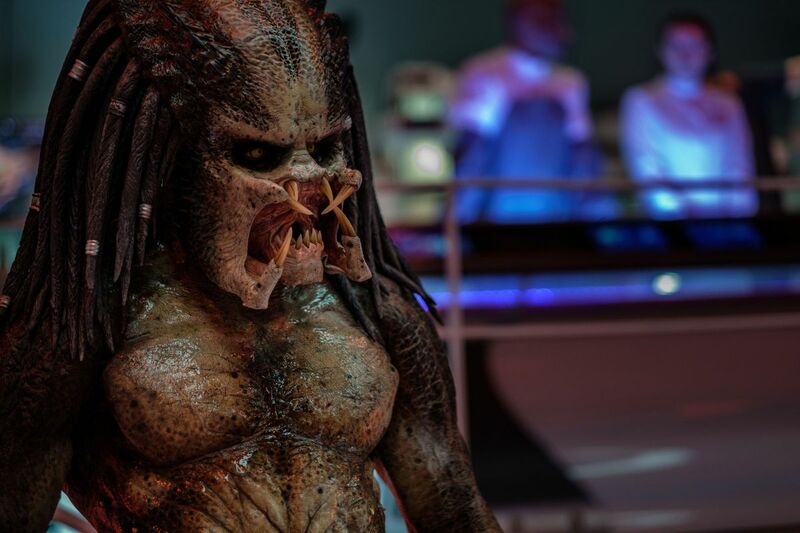 20th Century Fox has released the final Red-Band trailer for Shane Black’s upcoming The Predator, featuring lots of new footage, lots of swears, and lots of kills. 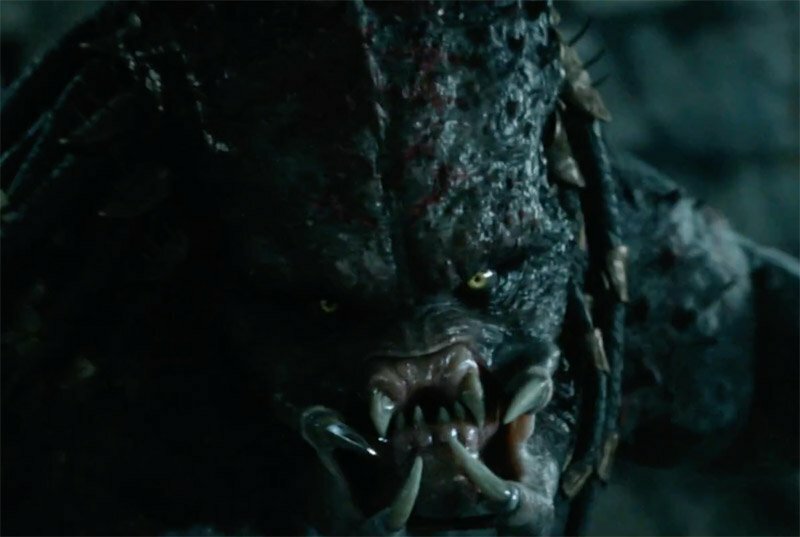 Check out the final The Predator red-band trailer below! The post Final The Predator Red-Band Trailer Goes Hunting appeared first on ComingSoon.net.